I recently went to Hong Kong, and happened to be there during the June 4 protests commemorating the Tiananmen Square Massacre from 1989. I admire the spirit of dissent in Hong Kong, one of the only places in China were it is possible, and the event was powerful. Over a hundred thousand attendees gathered in Victoria Park and it was an honor for me to be among them. Thanks to Christina de Vries! Last week on a Sunday afternoon I participated in an event in which writers based in Shenzhen can read their works aloud. It was part of the Shenzhen Book Exchange, which is an interesting sort of amateur library that English-language readers put together to promote reading and finding books while abroad. I’ve borrowed a lot of books from there, and donated a few myself. I am somewhat afraid that I’m not very good at reading. The audience seemed attentive, but maybe I read too fast. Ah well, I’m not quite an actor but I hope the words are interesting. Xie Hong is the Chinese author of 14 books, and he also writes in English. He studied in New Zealand in the English department of the Waikato Institute of Technology. Xie has won the Shenzhen Youth Literature Award as well as the Guangdong New Writer Award and New York Award. He will share some of his experiences in writing, and read poems or excerpts of short stories. He read from his poem collection The Story of Time, and the short story Casino. 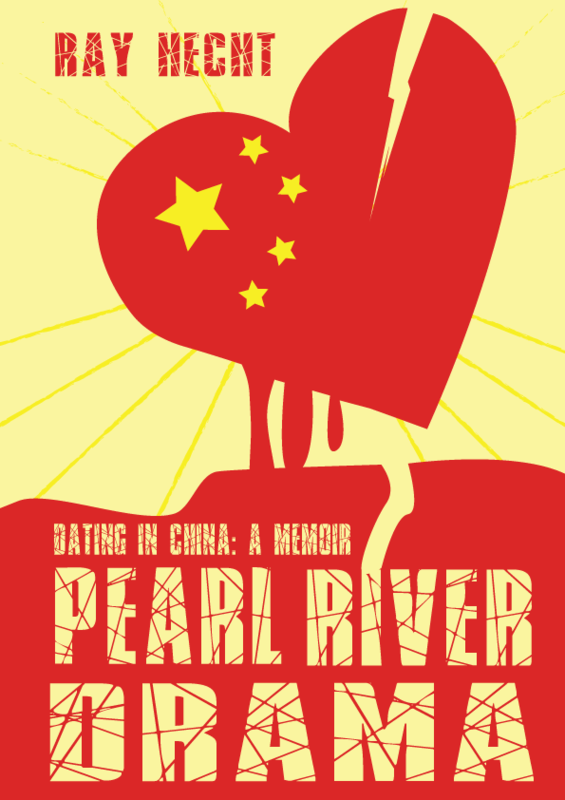 Greta Bilek is a self-published travel writer and author of the book China Tea Leaves. Writing about travel in China, she finds inspiration in ancient poems, historic travelogues, stories told by Chinese friends and more. This is her second time presenting at the Book Exchange, sharing reflection from the road and experiences of taking on layers of cultural traditions as an expat. Nicole A. Schmidt is a published author, poet, educator and editor. She shared poetry, creative non-fiction and art she has created while in China. She is the author of Inside a Young Soul, and runs NAS Writes as an editing platform. I hope you will take the time to look up these writers and learn more about their brilliant works! I’m honored to have had the chance to share the creative side of Shenzhen. Unfortunately I only had a link to the QQ video at the time, which wouldn’t embed. I am now pleased to share that I have since uploaded it to my seldom-used YouTube page and that’s much easier for view non-Chinese Internet viewing. Went to the Art and the City panel at 812 Design Center in Shenzhen last week. Here is Bronwen Shelwell’s speech on microspaces, about working in South Africa. Artists mentioned include Steven Hobbs, Hedwig Hoben, Nina Barnett, and Theaster Gates. Forgive the many cuts in my edit, because there were lots pauses for the Chinese translator to speak which I took out of the video. I was lucky enough to be a part of the Bookworm Literary Festival, both in Beijing on March 14th and Chengdu on the 19th, and what a week it was. I got to share my novel South China Morning Blues and represent Southern China to a whole other side of the expat scene in this big country. First, I decided to take an express train from Shenzhen to Beijing. It took a reasonable eleven hours, still with no no ears popping it’s preferable to flying, and with the sleeper bunk overnight it was nice. I do recommend the express trains one-way. When I arrived in Beijing on Sunday morning, it was cold! Good thing I packed warm clothes. Four days scheduled in Beijing, I then set out to explore. Staying nearby Bookworm in the Sanlitun area, I went to several panels at the literary festival, including one about pregnancy abroad featuring Ruth from ChinaElevatorStories.com. The obvious tourism thing to do was to visit Tiananmen Square and the Forbidden City. I got some good photos, but mostly the experience was more about seeing all that security than it was seeing the major BJ sites. Due to the big government meetings currently of course. Seriously, the situation was insane. The padding, the lines on the streets. I must have had my bag x-rayed a dozen times; it was glowing green by the end of the day. I do recommend going to the 798 arts district, though it may not be what it once was. The exhibition at the UCCA was particularly interesting, and I will write about that in detail later. My talk on Monday went very well. I read a favorite scene, had an excellent conversation about blogging with Adam Robbins of CityWeekend.com, and the questions from the audience were very thought-provoking. 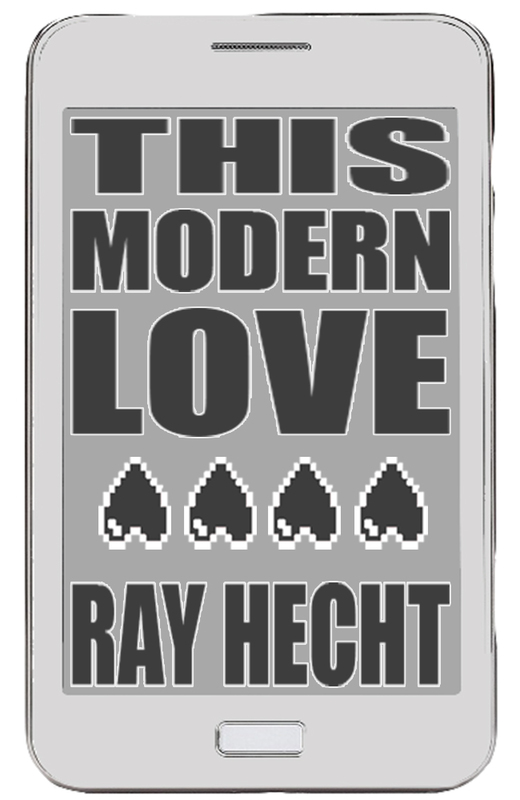 And I am happy to say that my book is now officially stocked at the premiere bookstore in Beijing. My flight to Chengdu on Thursday went smoothly. The Bookworm was even kind enough to send a representative to pick me up! I also met my lovely girlfriend there — who could only get a three-day weekend off, and it was all timed well in that she was flying from Shenzhen. Together, we had a great time in Chengdu. We enjoyed the hotel and went to various famous spots such as Kuanzhai Alley, Song Xian Qiao antique street, and Jinli. The food was absolutely wonderful. Don’t get me wrong, Beijing is worth visiting, but it can get a bit grey and looming and just overwhelming in scope. Chengdu was incredibly welcoming and reminded me what I have always loved about China travel all over again. My talk on Saturday was fun. In fact, girlfriend was nice enough to record much of it so you can watch below. Yes I know I say “um” too much, but I do like to think I am improving at expressing myself somewhat at these sorts of things. I would also like to add that it was a pleasure to meet and hang out with renowned Irish author Eimear McBride — she of A Girl is a Half-formed Thing fame. Her talk was powerful and full of literary inspiration. Bought a book, got it signed, and will definitely read soon. The world needs more books like that, and authors like her. Last weekend, I was honored to have been invited to the Letters From China bilingual poetry event in Guangzhou courtesy of GZ-based poet Aaron Styza. It was at Yi-Gather, one of my favorite places in the city, and the turnout and conversation were excellent. 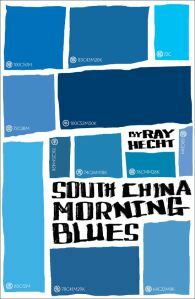 I, of course, read from my novel South China Morning Blues. Unfortunately, it was one of the coldest nights of the year and the place doesn’t have heating! This happens when living in the tropical southern regions; all year you’re sweating and you never know what week is going to be actually cold… and you are not at all prepared for it. Seriously, even though it doesn’t get below freezing (and I did grow up in a place with four seasons), the combination of humidity and winds makes for some very harsh conditions. The next day, something magical happened that made the weather more than worth it! It actually SNOWED. It was about two or three degrees Celsius and by some miracle small pellets of frozen water (maybe technically hail, but looked enough like snow) softly fell to the ground and immediately melted. Brief and ephemeral, we couldn’t believe our eyes. Not that it was a polar vortex like elsewhere, but in the context of this tropical environment it was amazing. Sadly, wasn’t really photographable. I heard it’s the first time the weather had been this low in the region in some fifty-sixty years. And, a month ago was the warmest year’s winter ever. Not going to get into climate change or anything, just sayin these temperature extremes are interesting. Another great event in #Guangzhou, honored to have been invited to #read for Letters From China! Firstly, thanks to everyone who came to the excellent panel at the Hong Kong International Literary Festival! I was honored to be a part of the event, and add to the conversation on ‘Cross-Cultural Love’. Anyway, I dare say I think it went well. The audience seemed to enjoy hearing what we had to say, and I actually think it was a success. It was an interesting talk, most of all due to all those other excellent writers to meet. As well as the moderator David Nunan, it was great to meet the very intelligent Marshall Moore. Nice to see Shannon Young and Susan Blumberg-Kason once again. While at it, here’s Susan’s Instagram. Feel free to like and follow! Panelling with the best of them... Thanks #HKLitFest for having me!